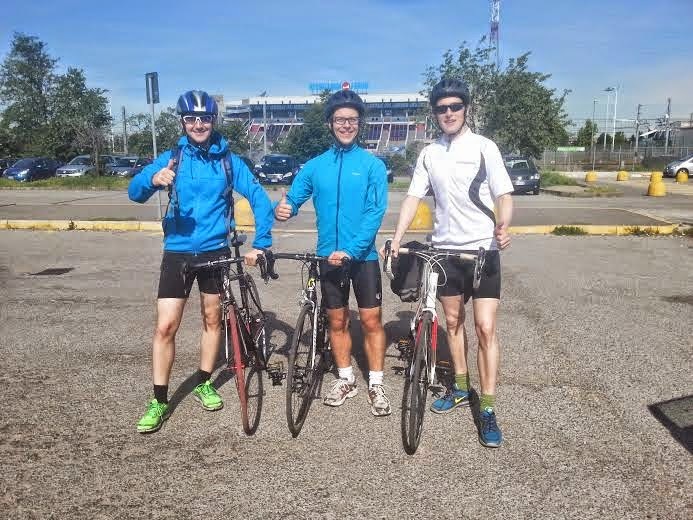 Few pictures from pick up delivery of bikes in Milan provided to our customers who enjoyed the Milano Sanremo cycling challenge route in 2 days. 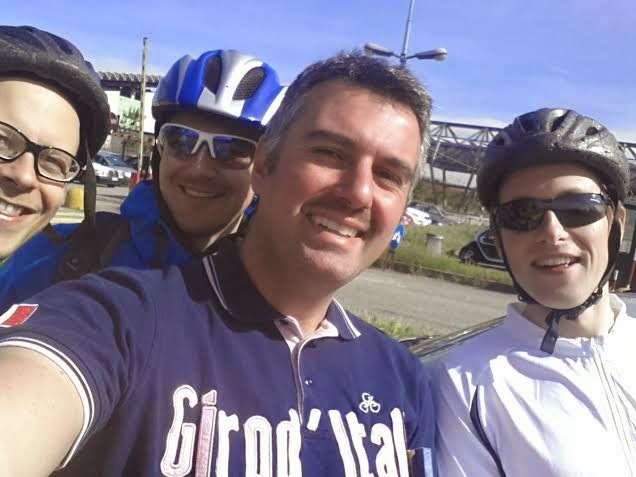 Our company collected bicycles at Sanremo railway station at the end of their cycling experience. This customized service was provided in last minut.